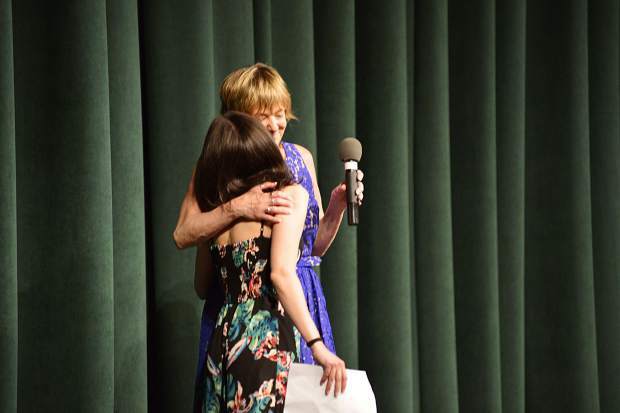 Performing in a number titled "Fix You," Lainey Archer and Mimi Mocatta hug at the end of the song Sunday at Summit High School in Breckenridge. 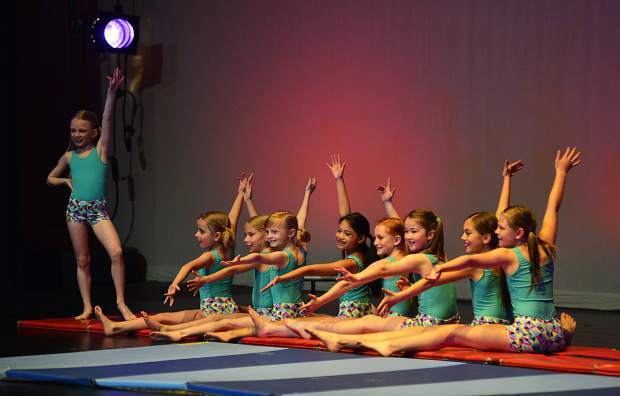 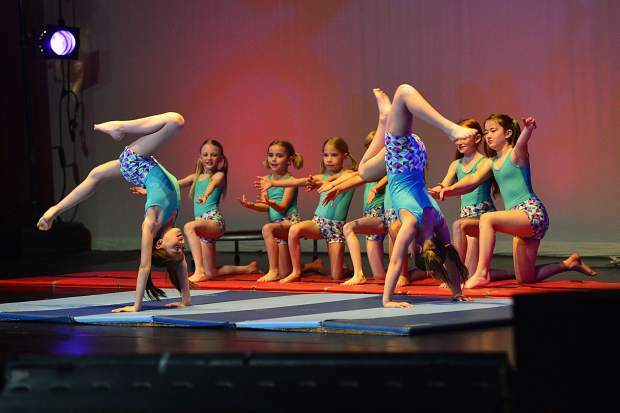 Performing "Tumbling Under The Big Top," Rosemary Krasowski and Sydney Merriman stand on their hands with Anaiya Brenner,Amelia Merriman, Peyton Goosen, Emma Pombo and Emily Charles in the line. 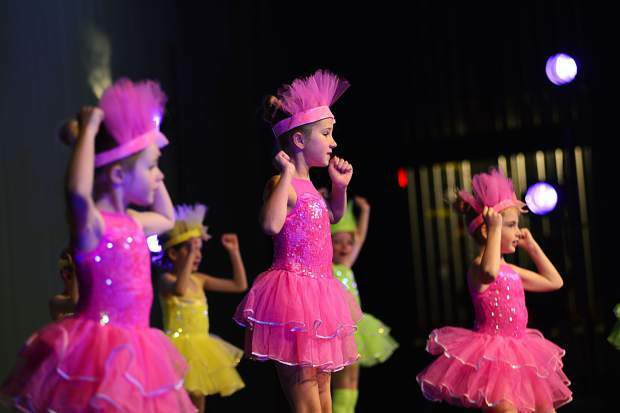 The dancers were in the 6- to 11-year-old acro class at Summit School of Dance, which put on two performances over the weekend, featuring more than 200 students, at Summit High School in Breckenridge. 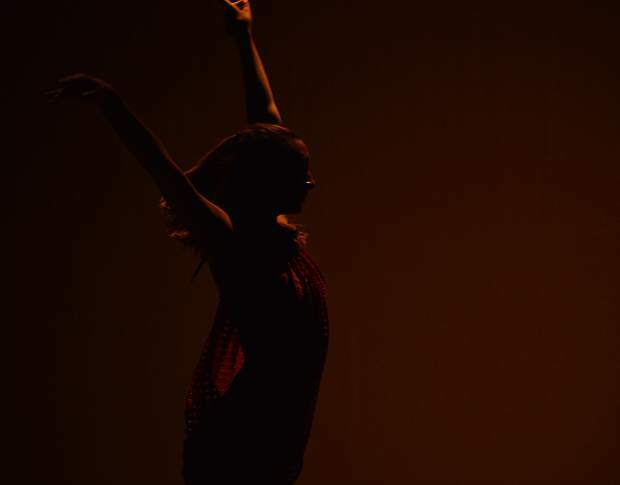 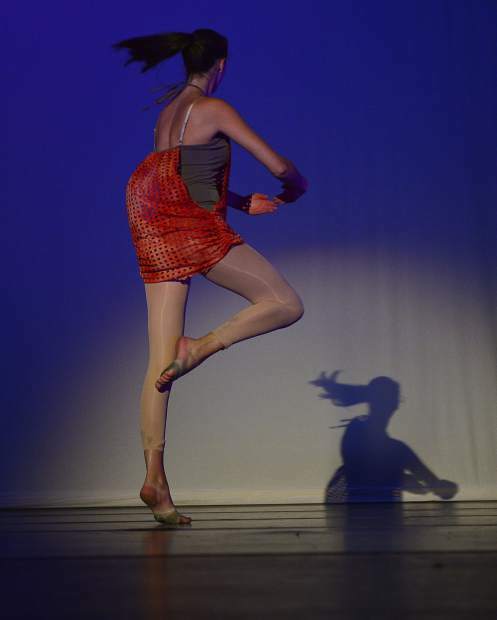 Sylvie Westerhoff is a silhouette as the Summit School of Dance begins a performance titled "Medicine" on Sunday at Summit High School. 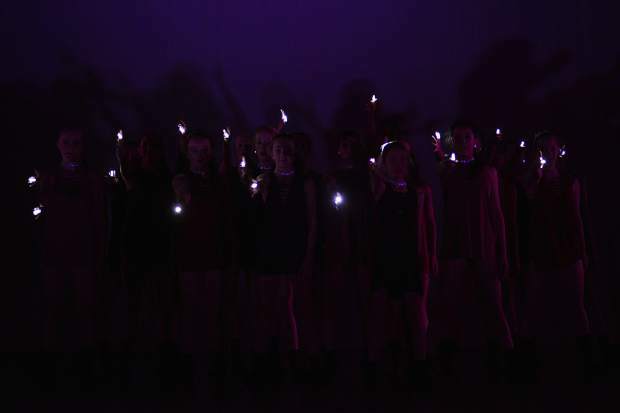 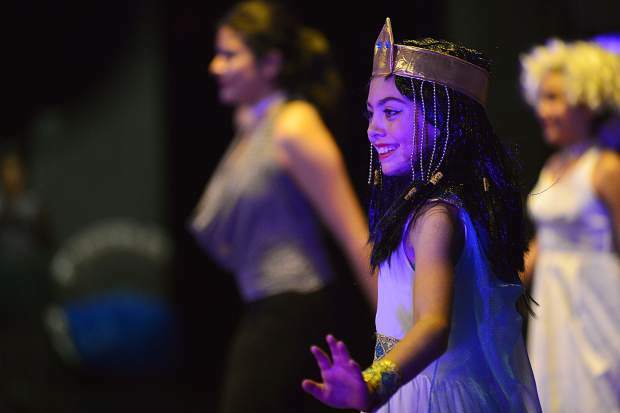 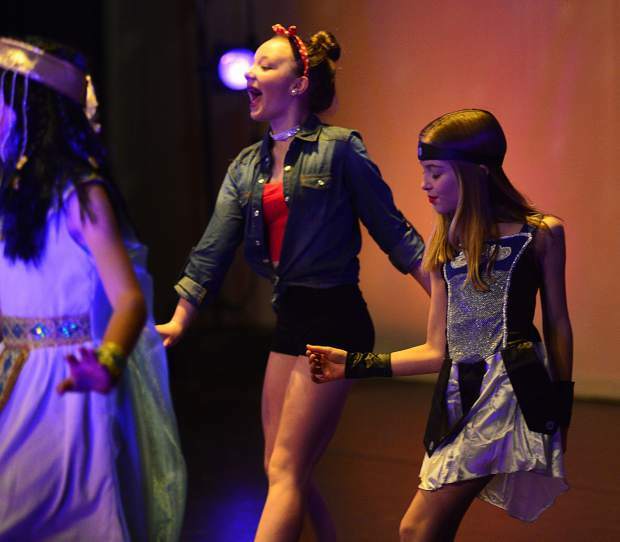 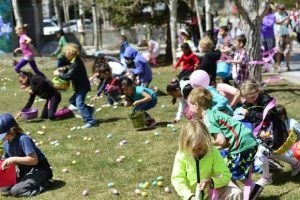 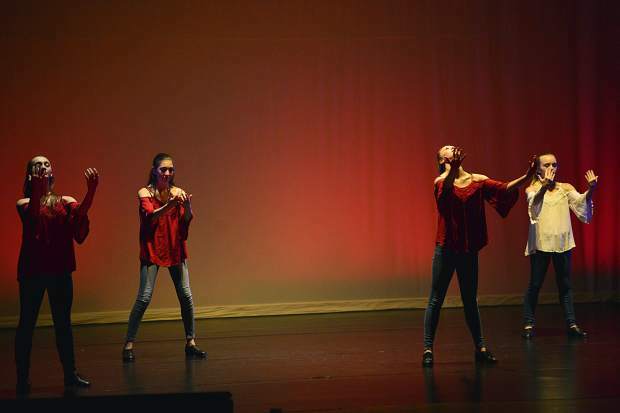 The school brought out more than 200 dancers for its spring reital "Dance at its Peak," which featured two unique shows this weekend. 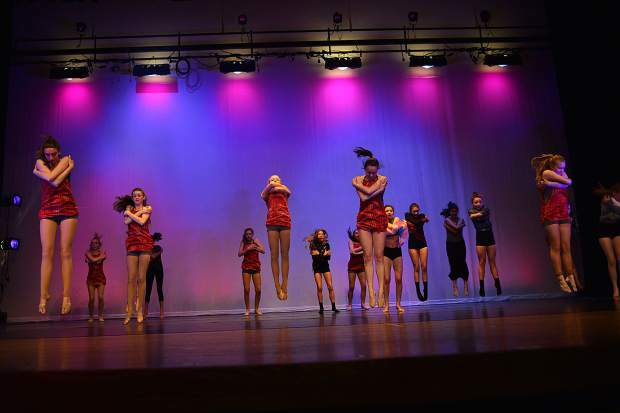 Performing a routine called "Medicine" are, front to back, Faith McMahon, Lainey Archer and Zoe Turner with Hanna Sizer in the background on Sunday at Summit High School. 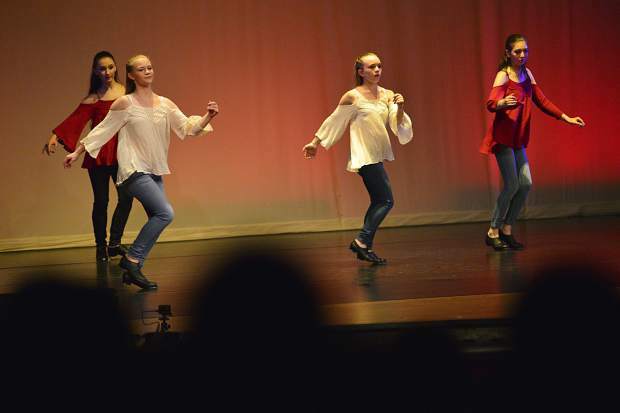 Performing in a number called "Pick a Pocket," Abigail Smith and Olivia Kerr, front, carry Mimi Mocatta on Sunday during the Summit School of Dance's spring recital "Dance at its Peak" at Summit High School. 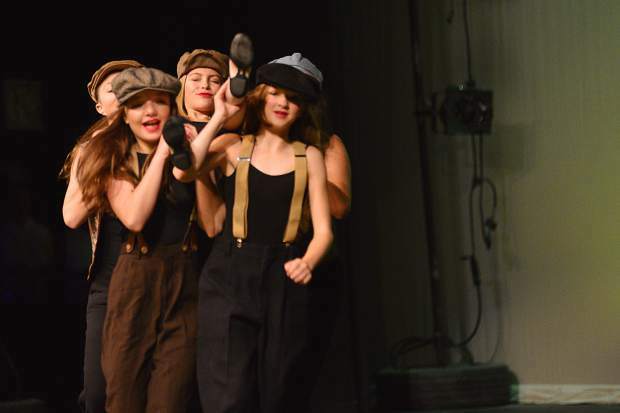 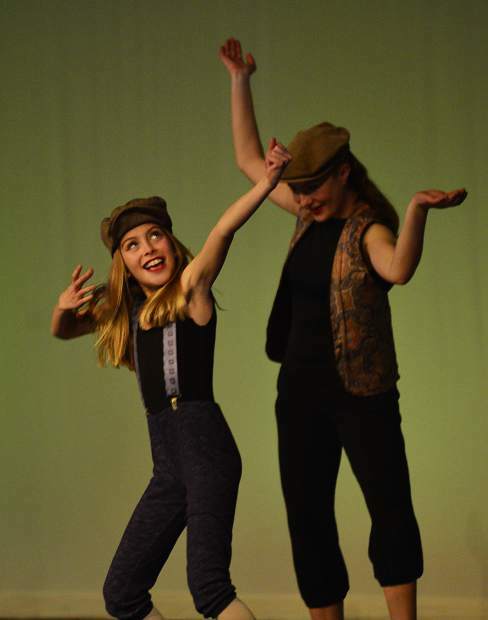 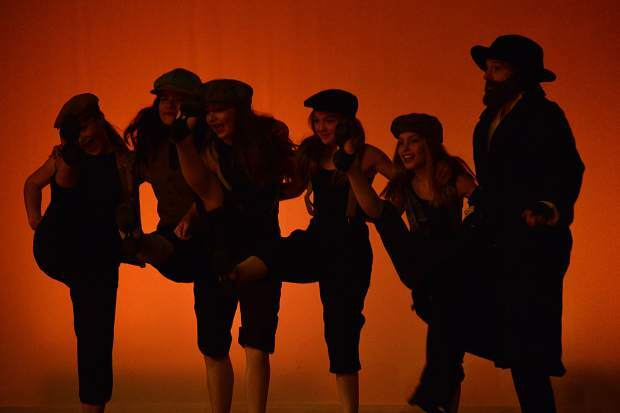 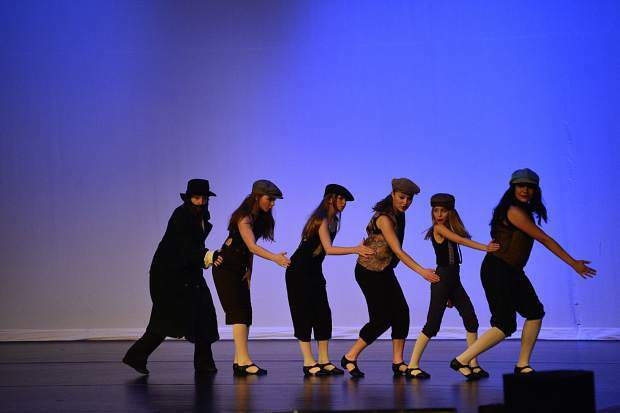 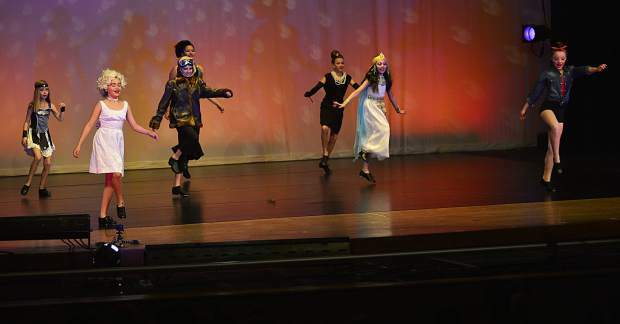 The number "Pick A Pocket" featuring instructor Debbie Whitfield as the man and Izzy Lawson, Brenda Valencia and Olivia Kerr as the thieves was set to a light-hearted and fun song Sunday at the Summit School of Dance's spring recital at Summit High School. 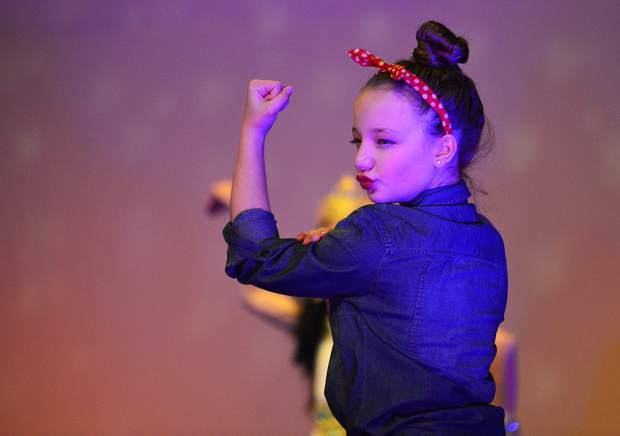 Piper Faia dances to "Hair Up" with Emily Carver in the background Sunday at Summit High School. 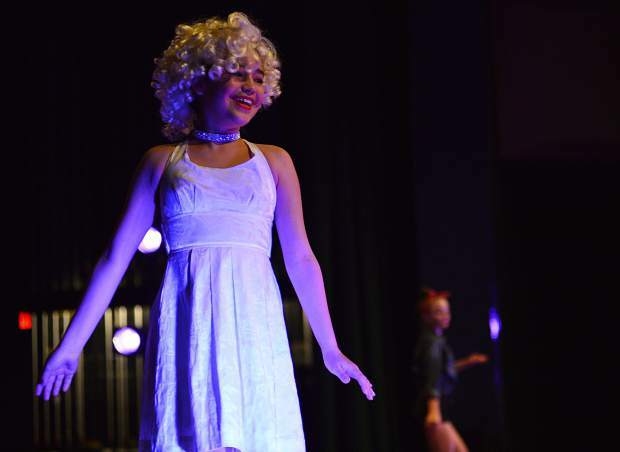 Linda Chavira portrays Marilyn Monroe in the number "Remember Me" on Sunday at Summit High School during the Summit School of Dance spring recital, "Dance at its Peak." 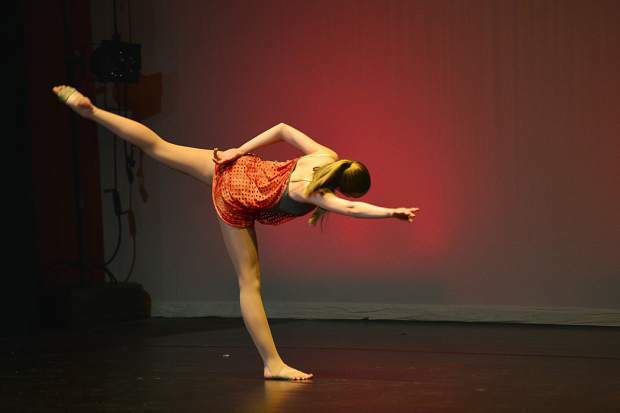 Abigail Smith plays the part of Rosie in "Remember Me," a number performed by the Summit School of Dance on Sunday at Summit High School featuring important female figures throughout history. 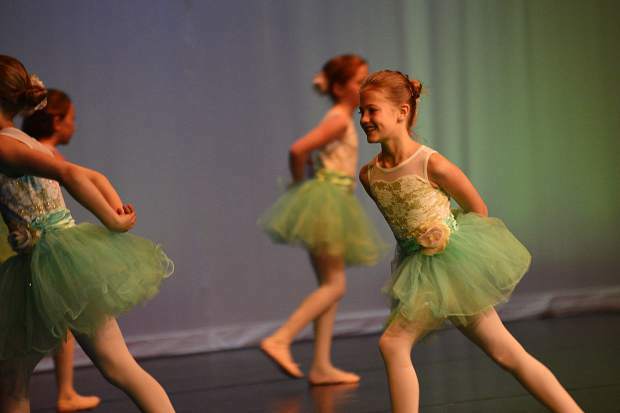 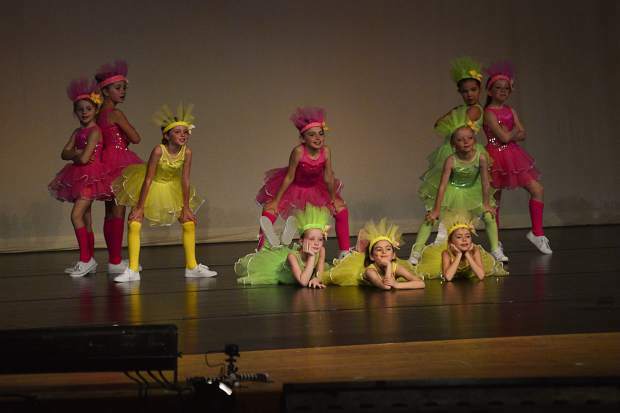 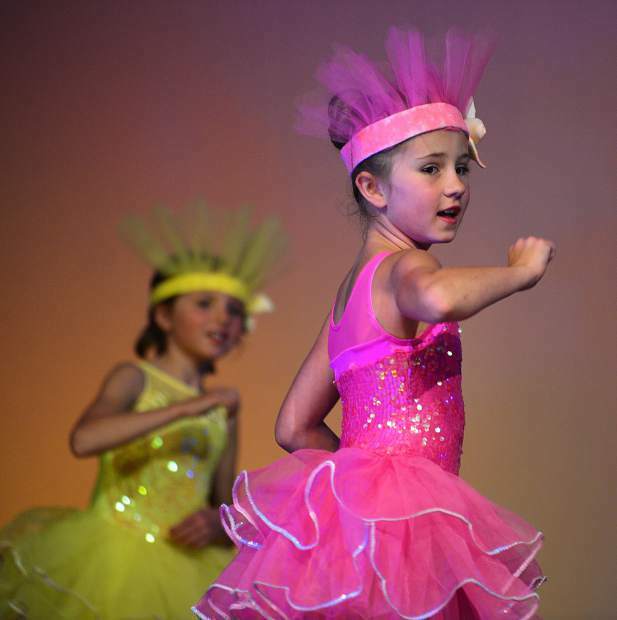 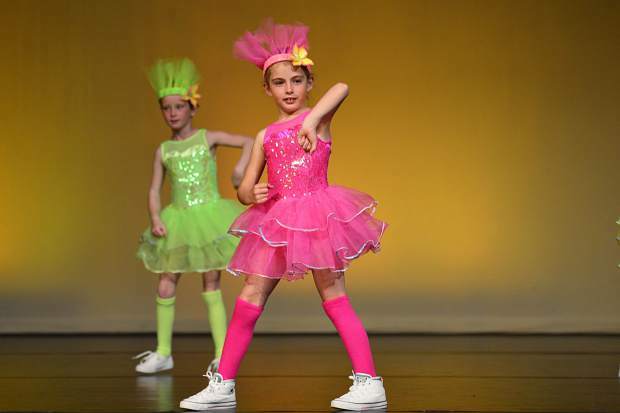 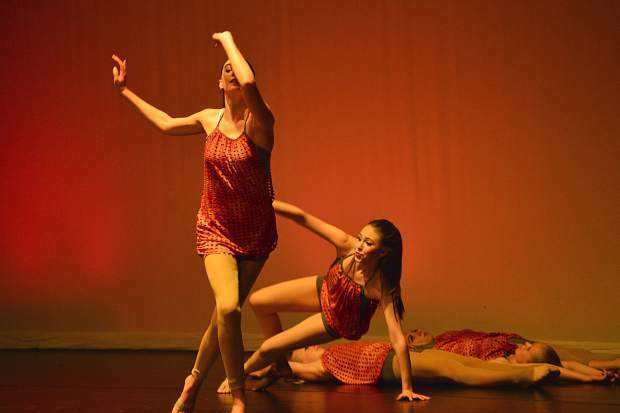 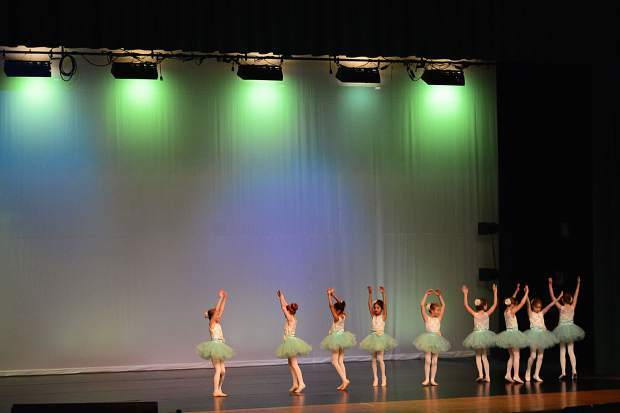 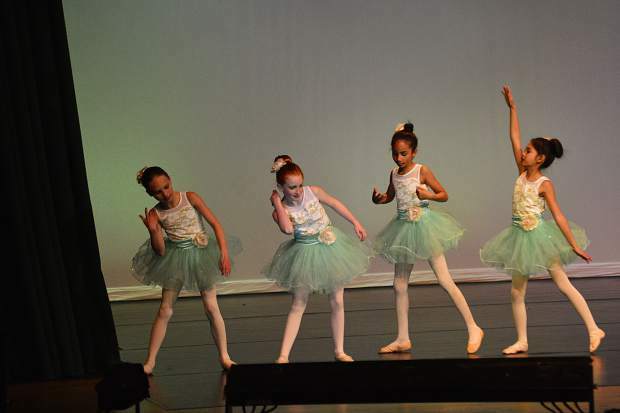 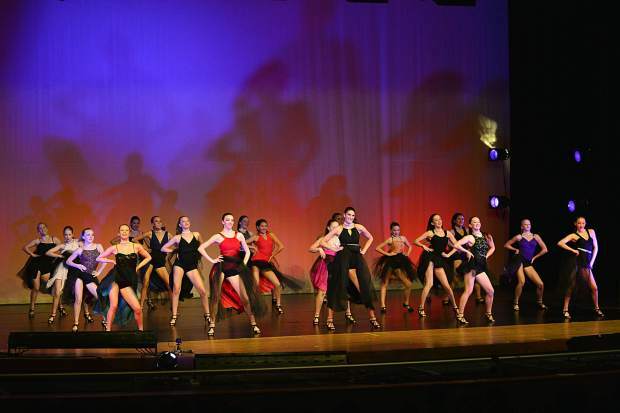 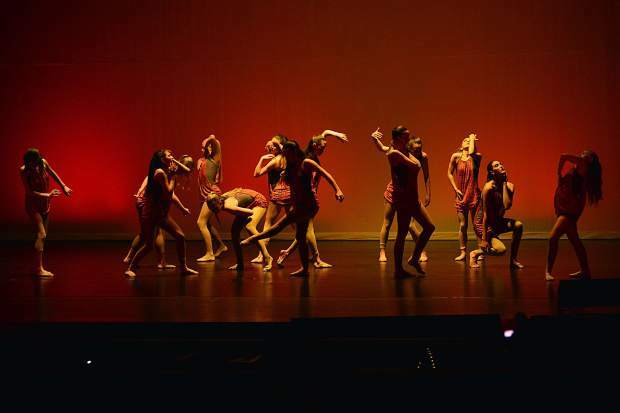 The Breckenridge Ballet II Class performs "Dream Worth Keeping" on Sunday at Summit High School fo the Summit School of Dance spring recital "Dance at its Peak." 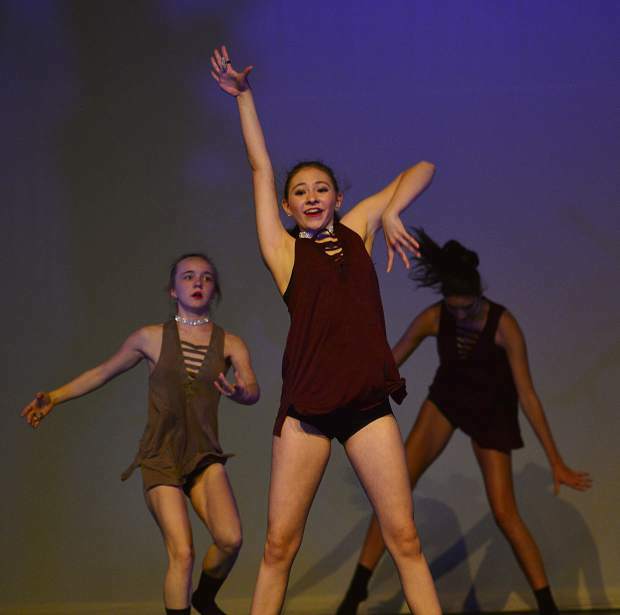 Summit School of Dance spring recital "Dance at its Peak" on Sunday, May 7, 2017, at Summit High School in Breckenridge. 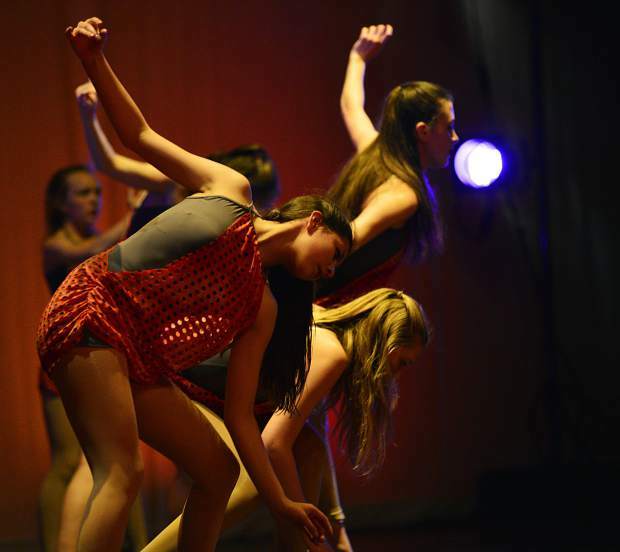 The Summit School of Dance put on two unique performances on Saturday and Sunday for its spring recital “Dance at its Peak” at Summit High School. 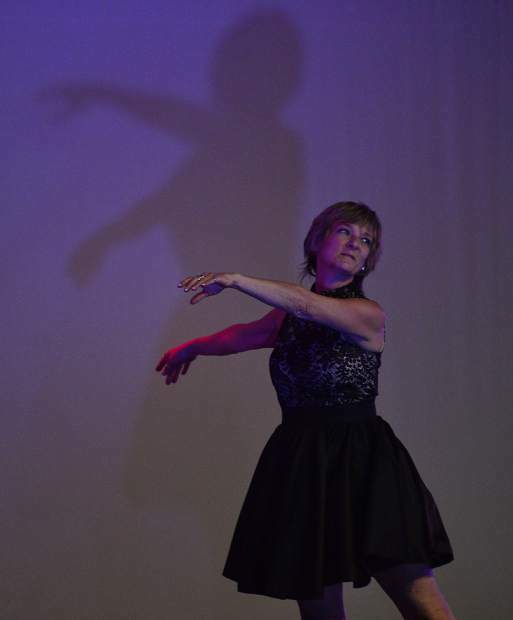 The performance was the last under the direction of Melanie Frey, who is selling the studio after three decades there to Kelly Threlkeld.